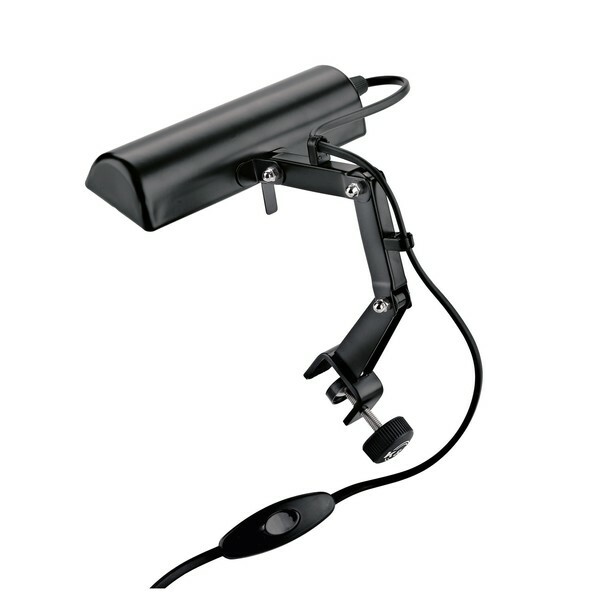 The K&M 12250 Light offers full coverage to your music stand. The 25 watt maximum range is ideal for low lit venues and can supply sufficient power to most situations. The 3-way folding tilt joint allows you to tweak the light's angle to your exact reference. The 12250's slim profile doesn't take up excessive space on your stand. This model's clamp adjustment system securely attaches to any stand up to 20mm thick. 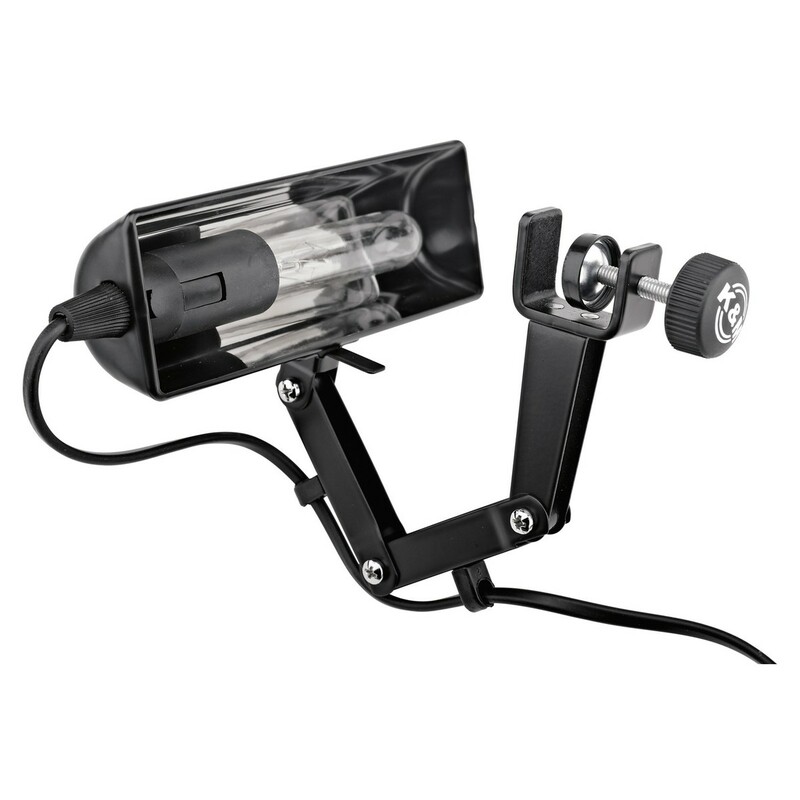 The 12250 light is ideal for performing musicians requiring a reliable function in low lit venues.